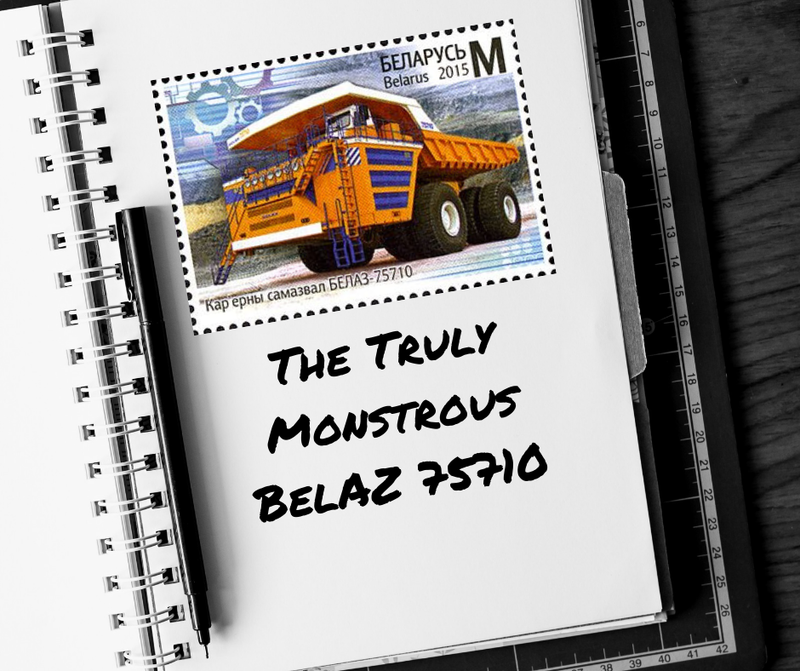 In this Shop Talk Blog post, our topic is going to be the world’s biggest mining truck: the BelAZ 75710 ultra class dump truck. Learn about the powerful systems at work in this dump truck, and be awed at its specifications. 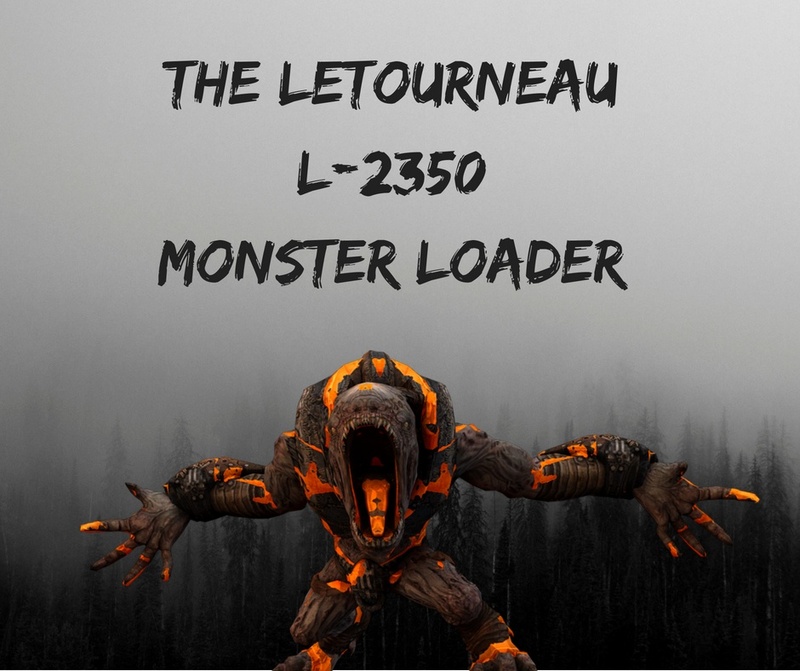 This one is truly a monster!